This was a smash hit around the time of Trump’s election, and was touted as offering an understanding of what it means to be white and poor, with an implication that in some way that experience explains the election results. Since then, there has been a heap of pushback—including this by Jared Yates Sexton—suggesting that the narrative of the book has been usurped by the far-right to ‘gut the working poor.’ It’s an interesting trajectory for a book, I’m looking forward to reading it. This sounds like the most stretching of the five books, and Gates notes that he doesn’t completely agree with the author’s conclusions. 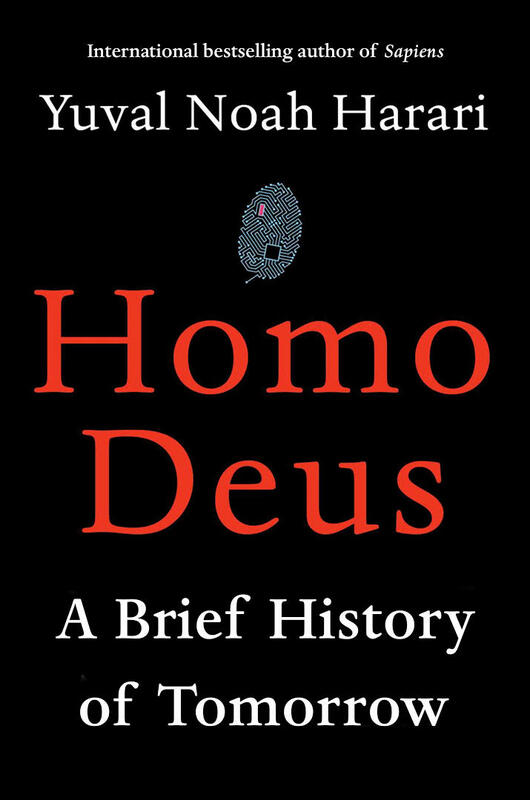 But it certainly sounds like an interesting exploration of how we, as humans, might find meaning and purpose once we manage to overcome many of the societal vices we currently struggle with. Technically this is fiction, but it sounds more like a meditation on grief. 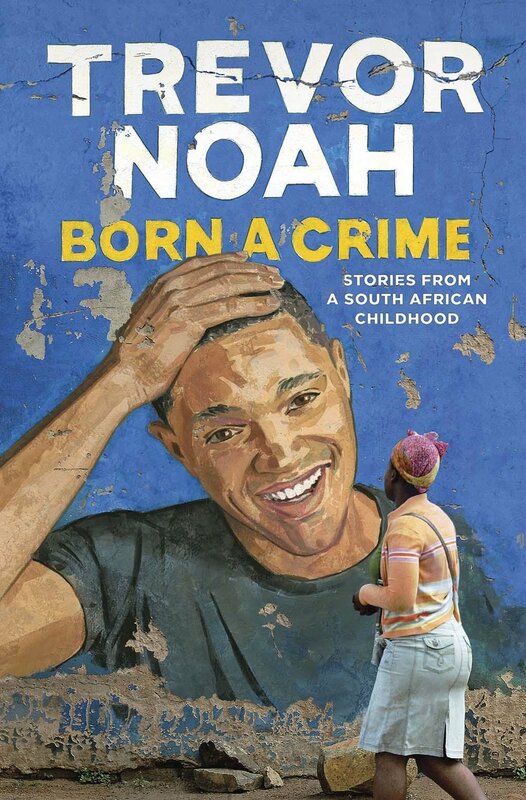 The entire book takes place over 24 hours and sounds like a gruelling read—parents are confronted with the death of their son and must decide whether to donate his heart. There’s also a film, Heal The Living, based on the book— you can see the trailer here. It looks both glorious and heart wrenching. 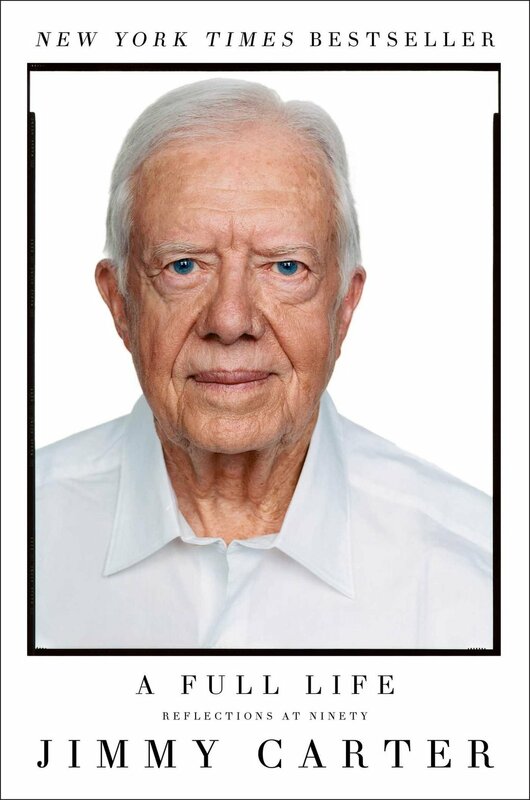 Like most people, I’m feeling a certain nostalgia and affection for the five living US Presidents, so this short, personal biography by Jimmy Carter sounds very appealing. According to Gates, Carter is the author of two dozen books, so I won’t be surprised if reading this one sparks a Jimmy Carter reading spree. And the confession? I ordered all 5 on Book Depository today. They're all under $20 (AUD) (some are under $15), and I have a 3500km road trip coming up in December. So that’s cheap entertainment don’t you think? The books are individually linked to Book Depository—they have great prices and free postage anywhere in the world—but Amazon might be cheaper for North American readers.